With this beer we were looking for something interesting and refreshing but with full flavour for Spring. We had been using this yeast strain (Belgian Ardennes) for a while and recognized that it goes very well with bright and fruity hops. Carly, one of our brewery team, had the idea to use pear juice concentrate which really makes the beer unique and flavourful. 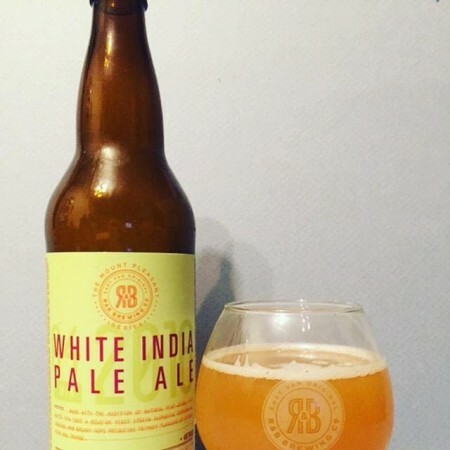 R&B White India Pale Ale will be available in 650 ml bottles and growlers at R&B, in bottles at private liquor stores, and on tap at select local establishments while supplies last.